200 miles (320 km) of range and ready for 350 kW DC fast charging. Our crystal ball shows slick designs, long range, and increasing levels of autonomy. 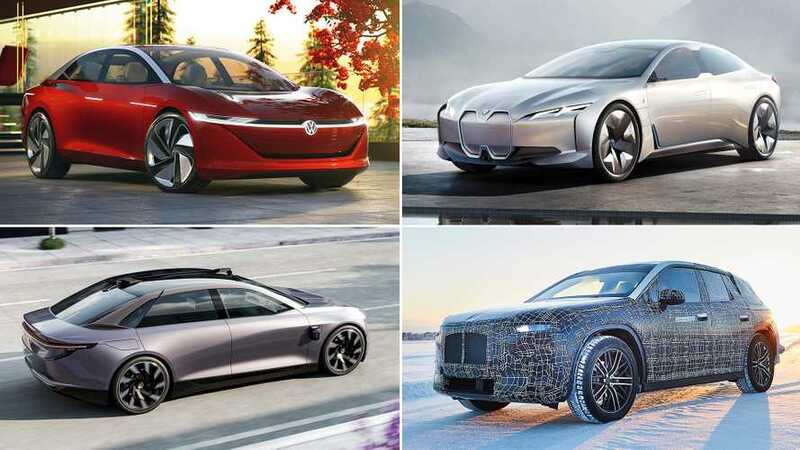 See what the future of electric cars looks like here. 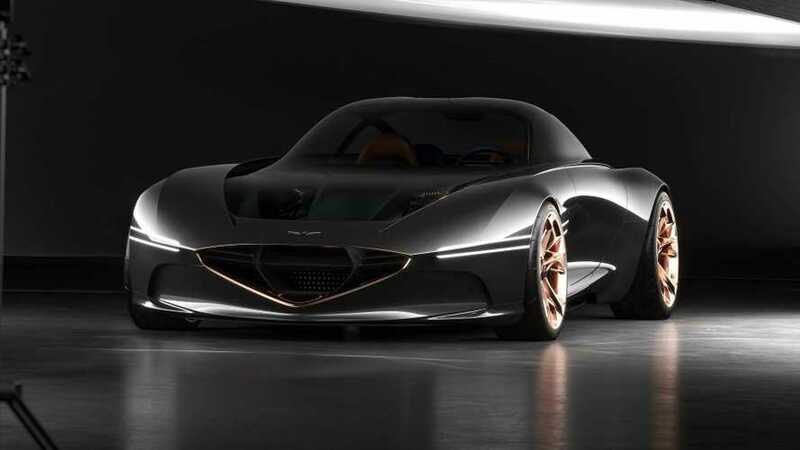 Will Genesis showcase an electric hypercar? 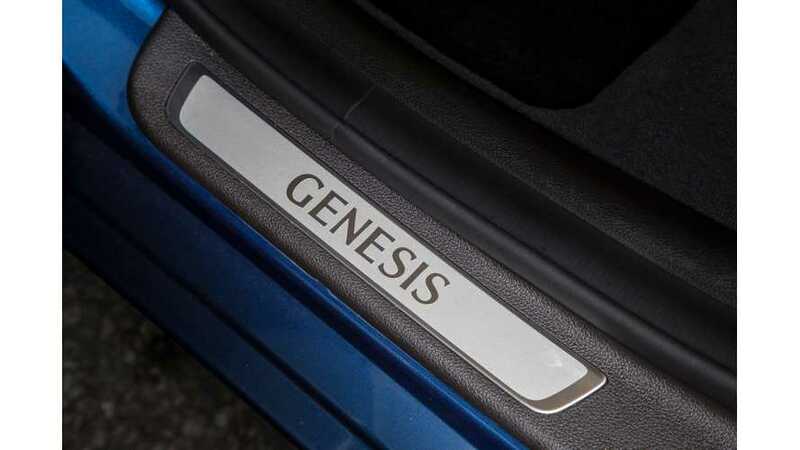 Genesis is bound to do the same thing again this year as it did last at the New York Auto Show. The first all-electric Hyundai built on the new dedicated EV platform will be introduced in 2020. 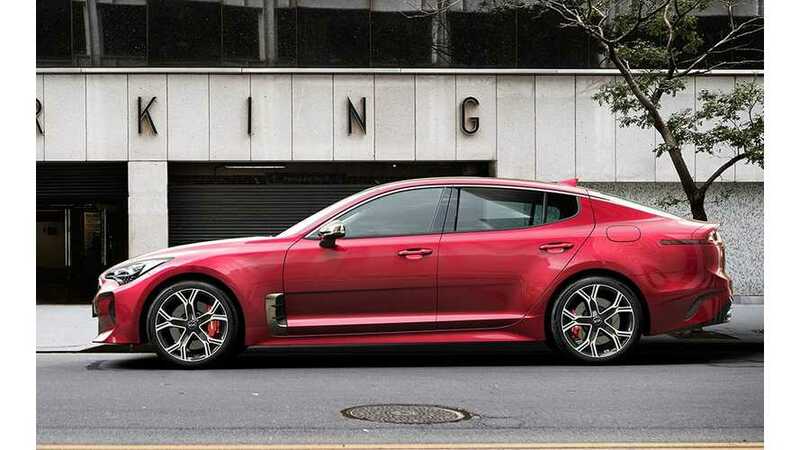 Kia/Genesis brands are expected to use the new electric car platform too. 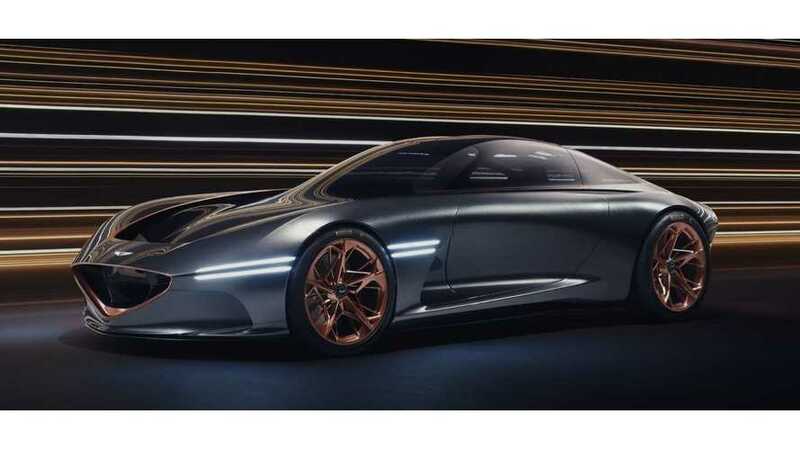 It’s the company’s first full-on battery-electric vehicle, and though details on the power are not available, it’s said to have multiple electric motors. “Performance will not be on the same forefront of differentiator as it is today for ICEs. 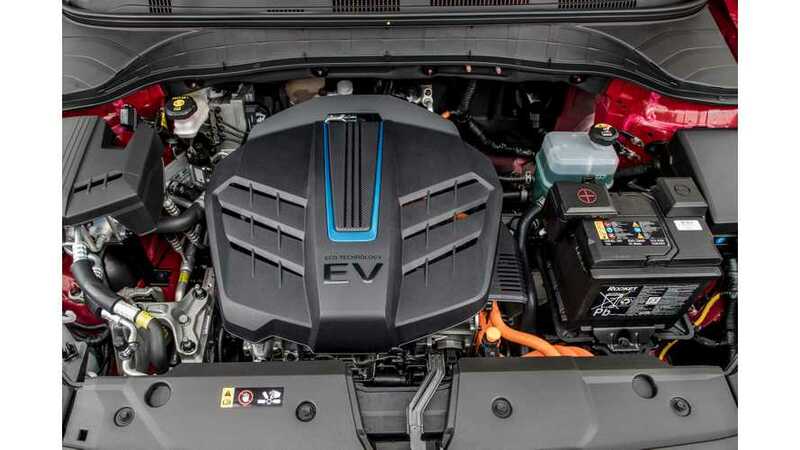 Everybody is capable of doing an electric motor and putting it in a car, so the performance values will almost be the same. 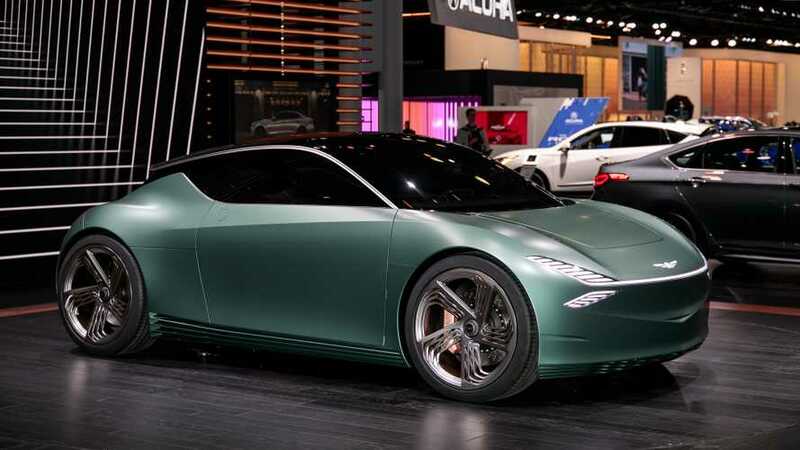 The first plug-in hybrid powertrain for Genesis is expected by 2019, while an all-electric dedicated model will appear around 2021. 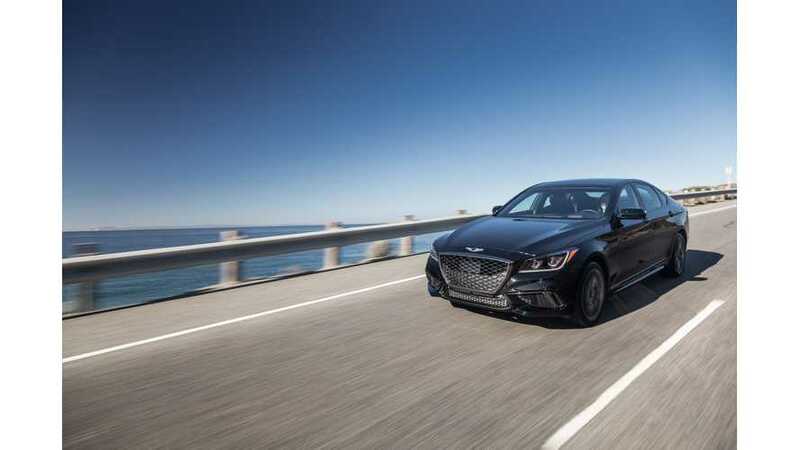 Hyundai's Genesis luxury brand will receive a plug-in hybrid and an electric vehicle in the next four years. 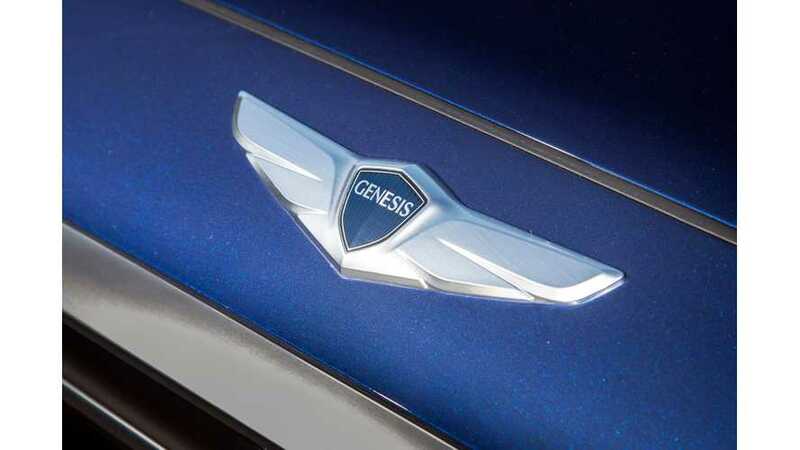 Electrified Genesis GT To Be Halo Model For Brand? 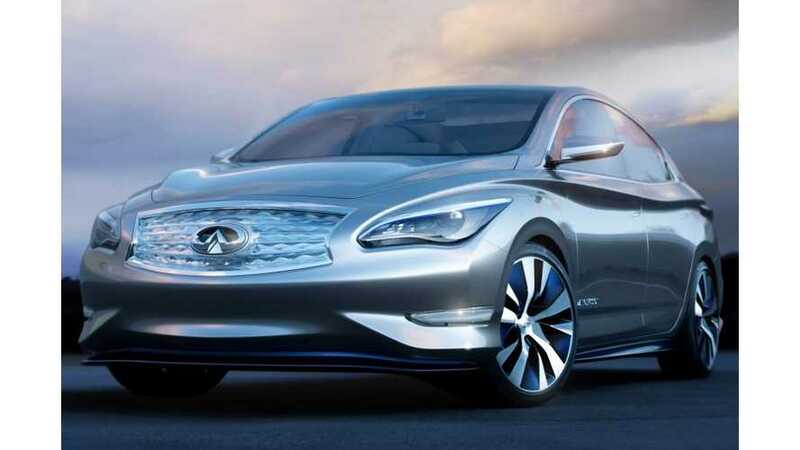 Lexus, Genesis, Acura and Infiniti say they are weighing electric vehicle offerings -- in some cases to meet emissions rules, in others because zippy, futuristic EV cachet enhances their luxury buzz.